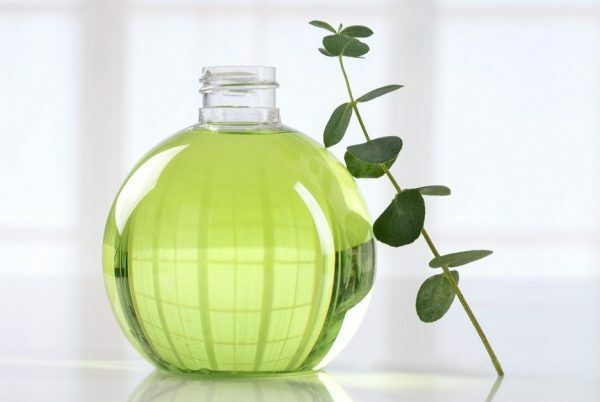 Nowadays, people use eucalyptus oils for almost everything related to the respiratory system due to its antiviral, antibacterial, anti-fungal, anti-inflammatory and decongestant properties. These features make it extremely effective in treating colds, bronchitis, asthma, and so on. 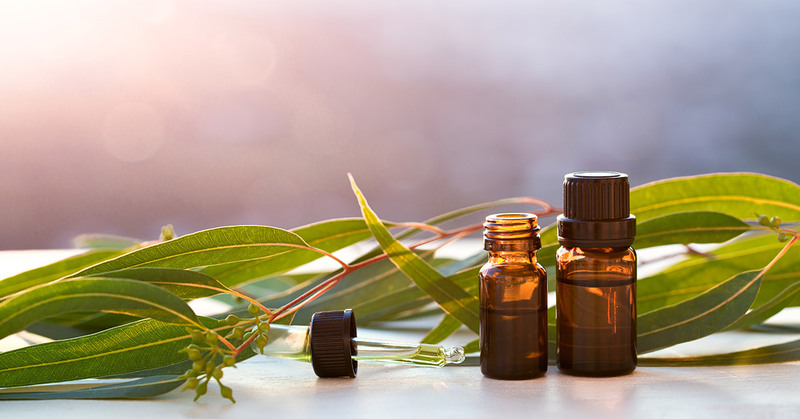 Let’s take a closer look at some of the other ways you could use eucalyptus essential oils to boost your overall well-being. The refreshing and cooling properties of eucalyptus essential oils are well known to help reduce stress and certain mental disorder effects. Its stimulant properties help remove exhaustion and rejuvenate the spirit of sick people. Furthermore, it is also used to boost blood flow to the brain and stimulate mental activity. More blood flow implies more brain power, which is why oftentimes these essential oils are used in classrooms as aromatherapy to boost the performance of students. Thanks to its antibacterial, anti-fungal and antiviral properties, eucalyptus oil makes a great addition to your oral routine. It is quite effective in the fight against dental plaque, cavities, gingivitis and other dental problems, which makes it one of the most favorite essential oils among people who pay special attention to their dental health. No wonder why it is so commonly found as an ingredient in toothpastes and mouthwashes. Blend eucalyptus and coconut oil for the ultimate moisturizing hair mask. This mixture may also help if you have an itchy scalp and dandruff. And since it is a natural product, this blend is much more gentle on your hair and scalp than the chemicals in other artificial hair products. Furthermore, eucalyptus is also known for its qualities as a natural pesticide and bug repellent, which is why it is commonly used as a natural treatment for lice, not causing any damage to your hair as opposed to some other mainstream lice treatments. In addition to its anti-inflammatory properties, eucalyptus also has analgesic properties, which make it very useful for pain relief. If you suffer from muscle ache, lumbago, fibrosis, sprain, rheumatism, nerve pain or stiff muscles, you should most definitely try it. For best results, massage the oil on the affected area in a circular motion.